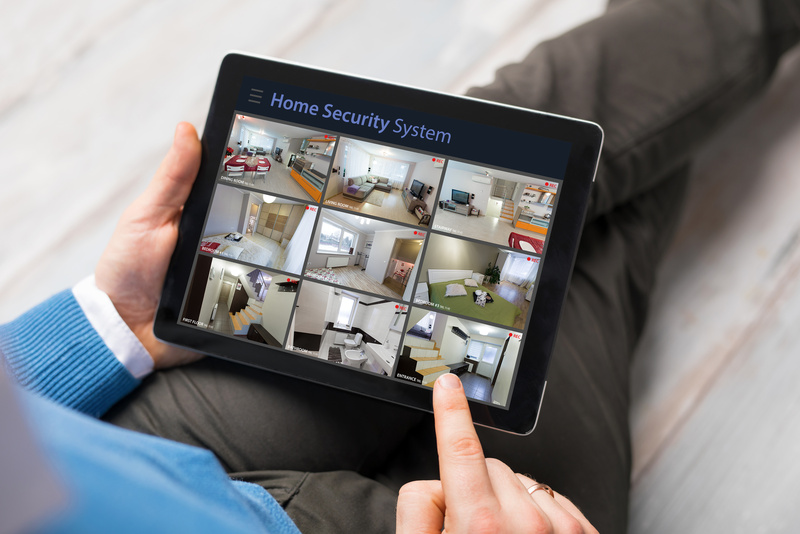 Here at Property Watch UK, we pride ourselves on offering the best home security services that we can. These services include CCTV , emergency call outs and top of the range wireless security systems and wireless alarms. We know that sadly, burglaries do happen. But by installing a wireless alarm you’re reducing the chances of becoming a victim of crime. 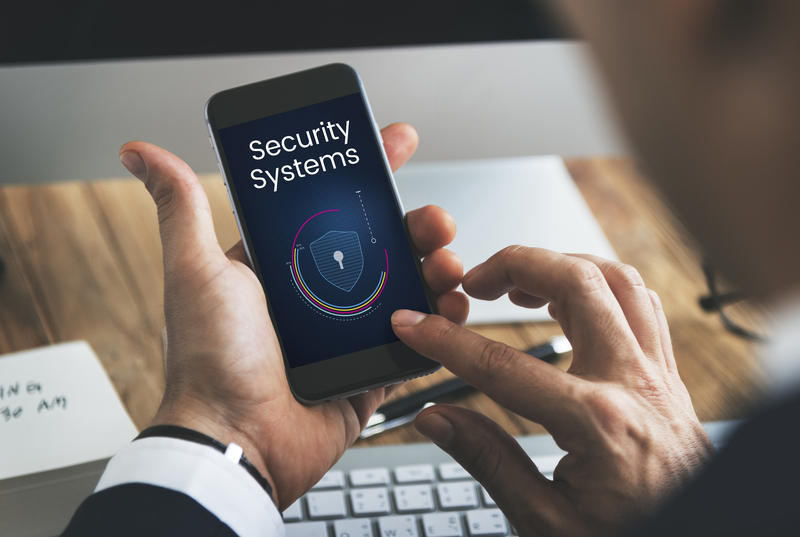 Our wireless security systems are not only reliable when called on, but act as a great deterrent! We strive to offer the best 24/7 protection. We want to help protect you and your home. And help you avoid the emotional trauma of being a victim. All of our wireless security systems and wireless alarms are supplied and installed by our expert fitting team. We also offer a 12 month warranty with all of our systems. And for that added peace of mind, we have emergency teams on call 24 hours a day. We'll have you and your home covered, no matter what time day or night your alarm might go off! It's only recently that wireless alarms have been brought into the fore front of security systems. And for some people, wireless systems will work better than the wired counterparts. As the name suggests there are no wires, which means they can't be switched off by cutting a simple wire. It also means that the security systems can be moved around, and don't need a plug outlet. The wireless alarm systems we stock start from £185.00. As a company, we are always upfront with our customers, which means that we don't have any hidden costs, so what you see on our website is what you get! Here at Property Watch, we pride ourselves on being a leading home security installation company. Our head office is based in Stockport; however, we supply our full range of security services across Manchester and Cheshire. In fact, our emergency call out teams actually cover properties and homes within a 50 mile radius! Which means we can successfully cover most of the North West. Why not give us a call and let us help you upgrade the security in your property today!